This has to be one of the most commonly misunderstood and misused terms we hear from people keen to highlight their strong buying position. So when your agent calls with an offer from ‘cash buyers’, before you get too excited just ask a few questions before taking things further. As your estate agent, it’s our role at Henry Adams to delve a little deeper before we even call you with an offer so you’ll get the full picture before making a decision whether or not to accept. We’ll have asked the hopeful buyers a few friendly but targeted questions to find out whether or not they are genuinely ‘cash'. Effectively a cash buyer has the money in their bank account ready to buy as soon as they find the right home. So there’s no mortgage required, no hold ups with references, no chain delays. If someone has a property to sell, even if it’s under offer with a complete chain, they’re not cash buyers until they’ve exchanged contracts on their sale with a fixed completion date - and don’t need a mortgage. In rented, need a mortgage? 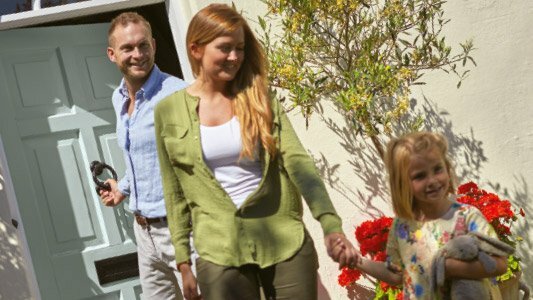 Buyers in rented accommodation or who have sold their current home might also say that they’re cash buyers. Although they’re certainly in a strong position, if they need a mortgage it follows that the purchase isn’t 100% cash as the loan has to be arranged. Genuine cash buyers have nothing to sell and don’t need a mortgage so they’re in the strongest buying position. They can act quickly and independently of any third party which is why they can often negotiate more strongly when it comes to putting in an offer. And that’s why we need to find out the exact position of your potential buyer BEFORE agreeing a sale. 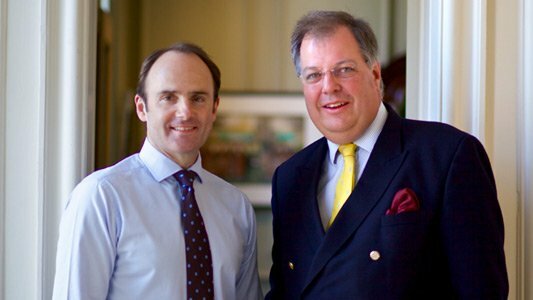 We’ll request third party confirmation of their position in the form of a bank statement or solicitor’s undertaking, so that we can advise you, as our client, throughout the negotiations. We also handle our sales progression in the same way to keep progress on track towards exchange and completion. It’s the behind-the-scenes work which gets sales through with as little drama as possible. 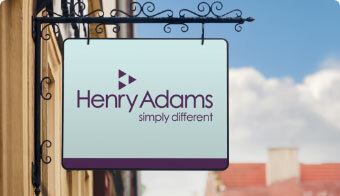 Our experts within your local Henry Adams branch take care of your sale while you can focus on planning your move. 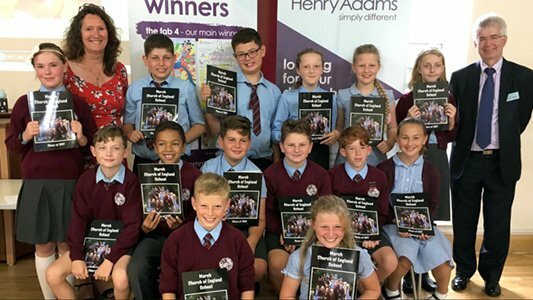 So if you are thinking of selling and would like to find out more about what makes Henry Adams simply different, please give us a call.